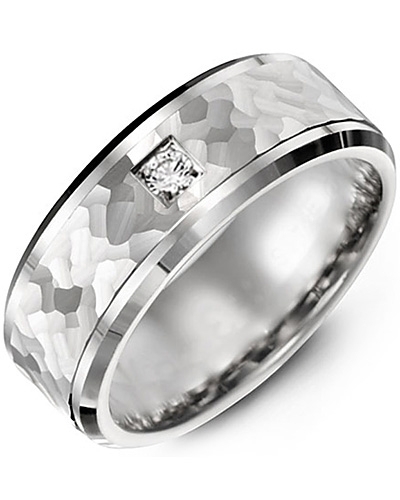 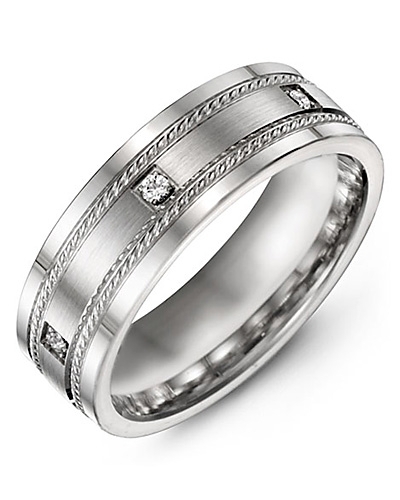 MUK - Puzzle Pattern Line Diamond Gold Wedding Band One of the most desired pieces in our exclusive Karat S-Diamonds Collection, this Puzzle Pattern Line Diamond Gold Wedding Band is embellished with 10 dazzling diamonds with a total carat weight of 0.20ct. 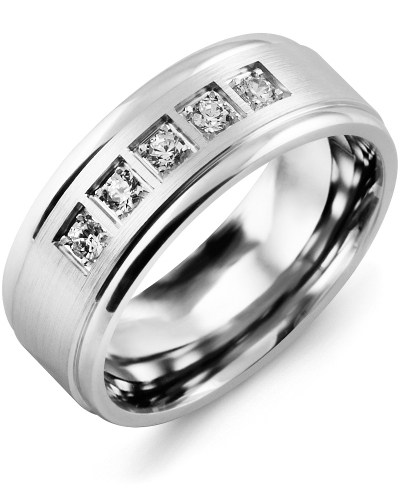 For added brilliance, the diamonds are in a prong setting within a square shape. 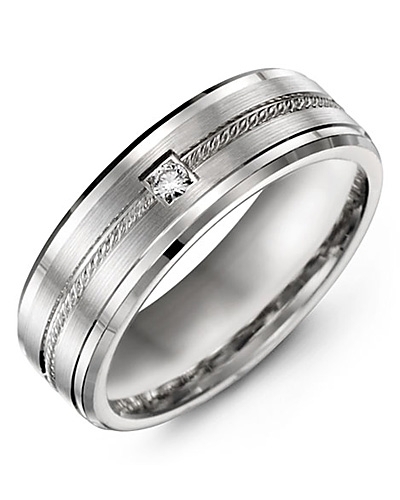 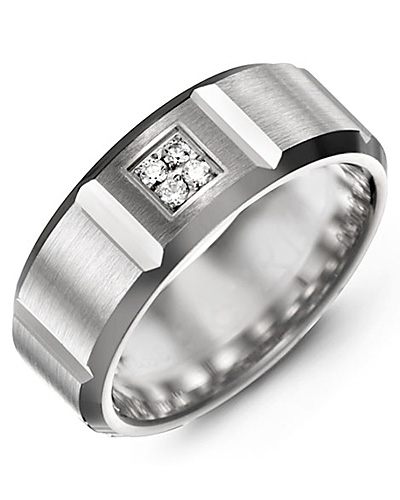 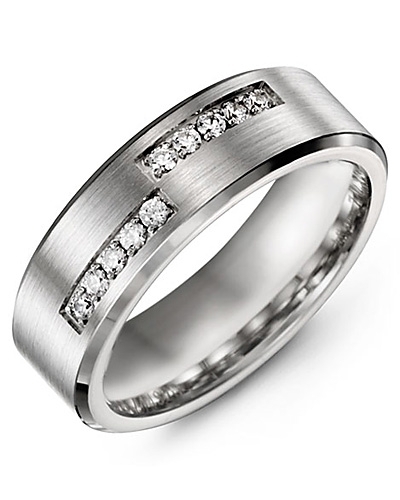 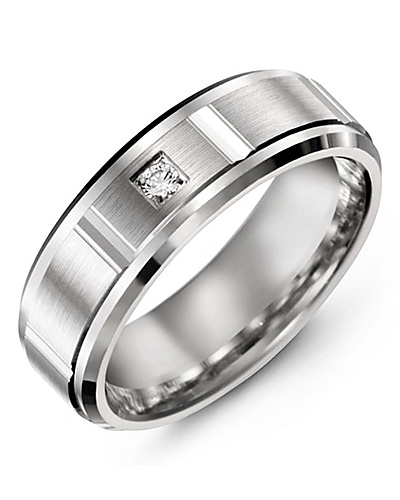 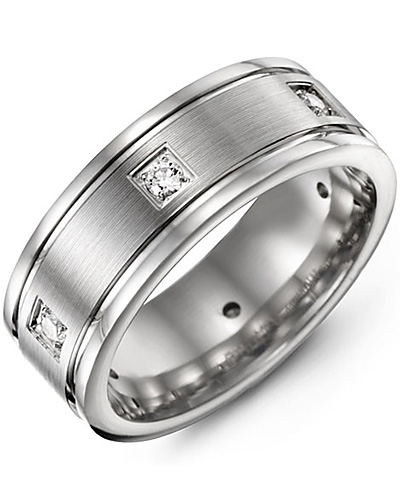 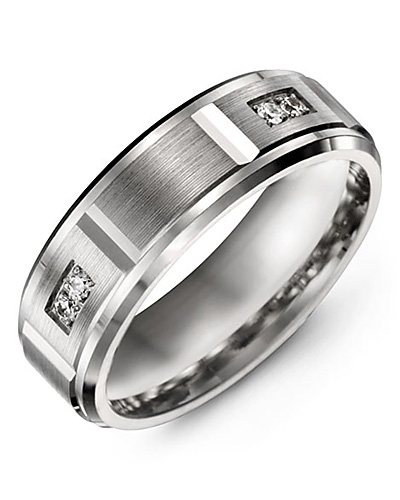 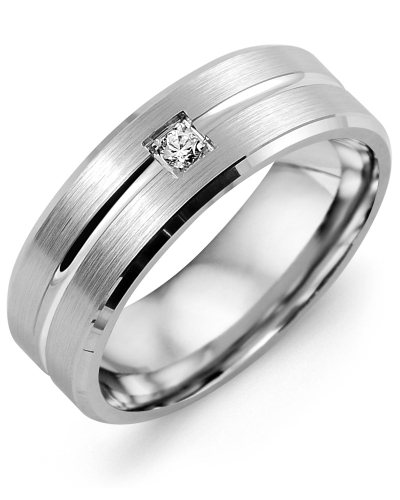 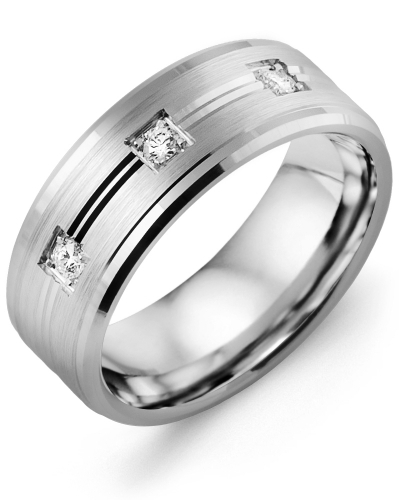 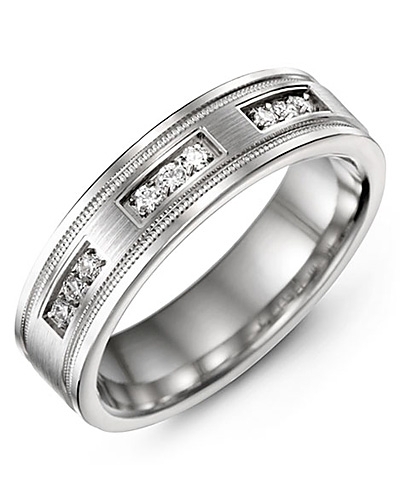 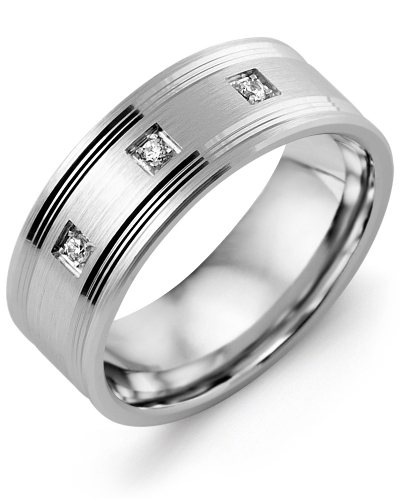 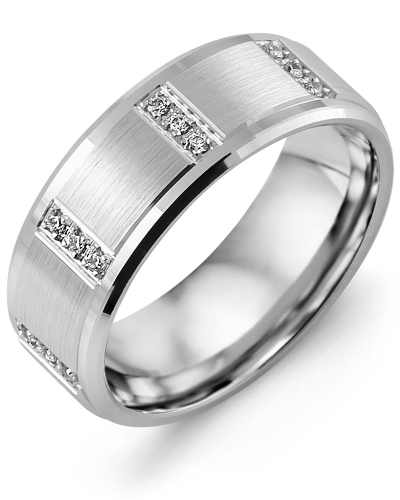 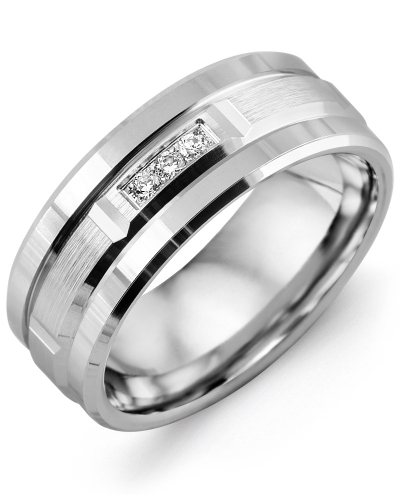 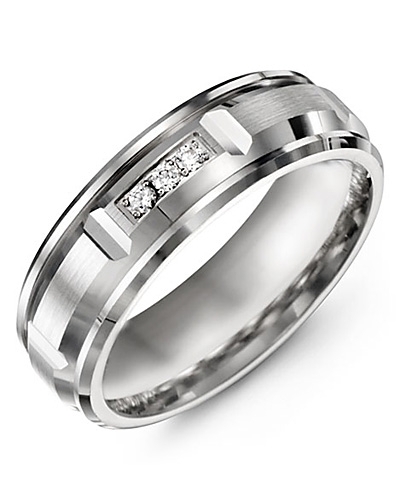 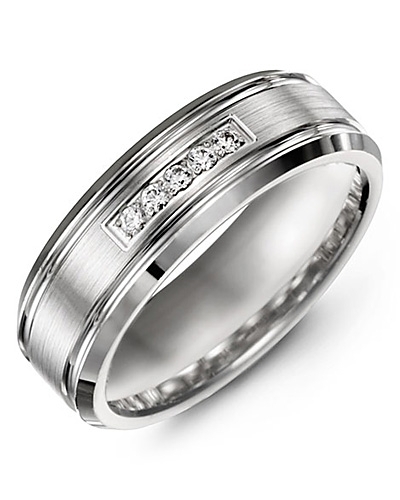 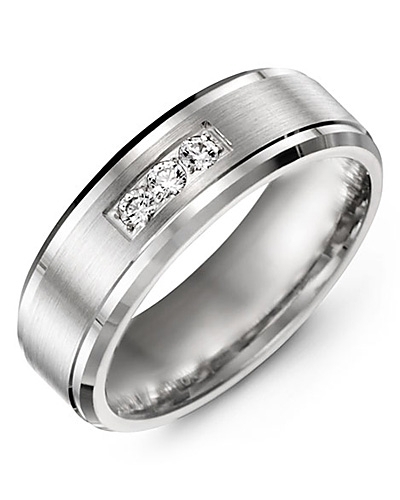 Offered in yellow gold, white gold, and 10kt, 14kt and 18kt options, it is a striking wedding ring for brides and groom who adore sophisticated sparkle. 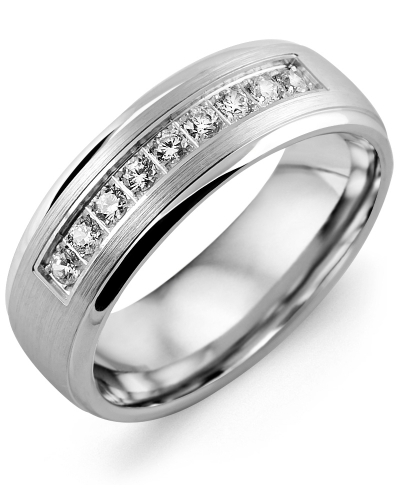 One of the most desired pieces in our exclusive Karat S-Diamonds Collection, this Puzzle Pattern Line Diamond Gold Wedding Band is embellished with 10 dazzling diamonds with a total carat weight of 0.20ct. 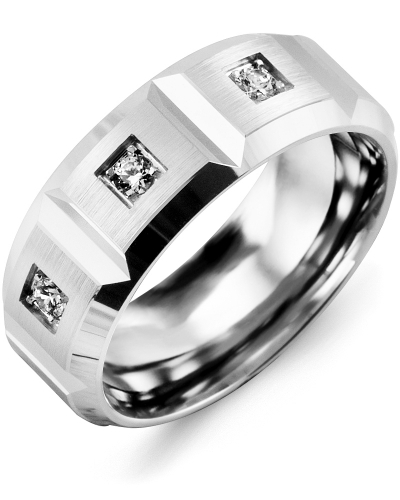 For added brilliance, the diamonds are in a prong setting within a square shape. 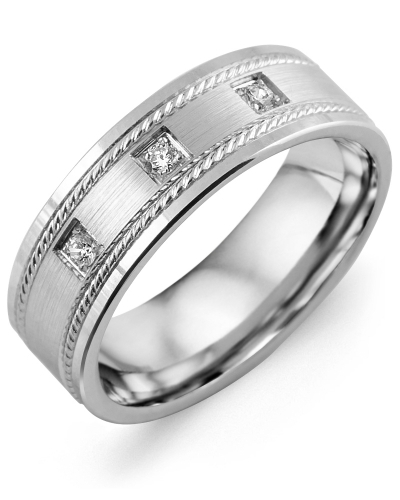 Offered in yellow gold, white gold, and 10kt, 14kt and 18kt options, it is a striking wedding ring for brides and groom who adore sophisticated sparkle.